Cultured pearls with a diameter of 6mm form the shimmering centrepiece of these 9ct gold stud earrings. Elegant jewellery for elegant women. 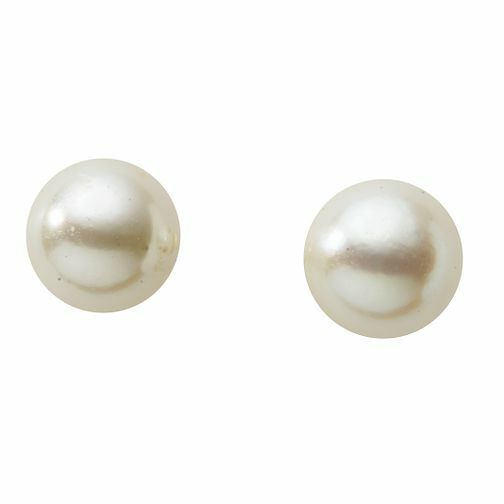 9ct Gold 6mm Cultured Freshwater Pearl Stud Earrings is rated 5.0 out of 5 by 4. Rated 5 out of 5 by Anonymous from Pearl Earrings Brought for my nieces 18th birthday, they arrived on time, very well packaged, excellent value for money.